Shop 520, Level 5, Hysan Place, Causeway Bay, H.K. Business Hours: 11:30 - 21:30 Daily. 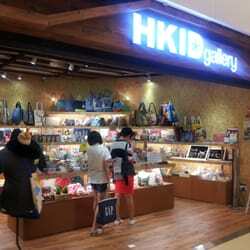 Shop 303, 3/F., K11 Art Mall, Tsim Sha Tsui, Kowloon, H.K.